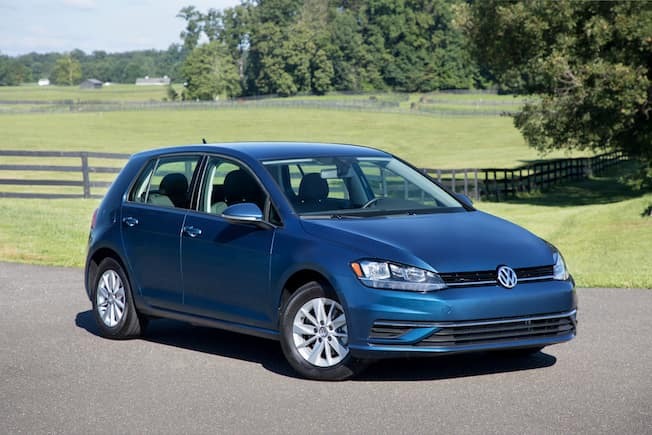 With 170 horsepower at 4,500 rpm and an available six-speed automatic transmission with Tiptronic, the 2018 Volkswagen Golf is sure to satisfy adventure-hungry drivers. If you’re looking to drive off in a fun Volkswagen today, check out some similar Volkswagen models in Little Rock near Benton while we wait for this gem to hit the lot. From the chrome surround grille to the striking LED daytime running lights, the 2018 Volkswagen Golf is one real looker! The character line running from the front to the rear of the Golf adds just enough flair to separate this bad boy from other vehicles in its class. 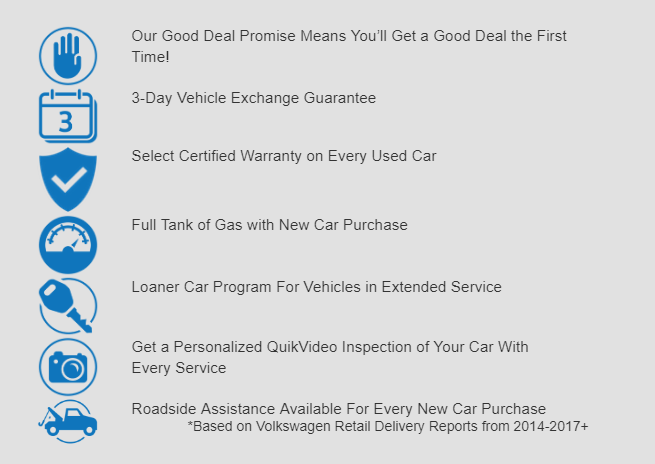 If you’re looking to drive off in style today, check out our new vehicle specials! At Owens Murphy Volkswagen, we understand that a 21st-century car needs to come stocked with up-to-date technological features. And when it comes down to technology, the 2018 Volkswagen Golf does not disappoint! Featuring the MIB II infotainment system and Volkswagen Car-Net, the Golf is here to keep you connected and entertained! Safety First! The 2018 Volkswagen Golf has more safety features than you could ever imagine. From the Automatic Post-Collision Braking system to the Intelligent Crash Response System, the Golf is here to keep you feeling protected! 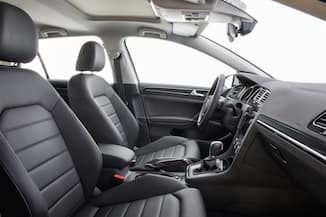 For more information about the 2018 Volkswagen Golf, contact Owens Murphy Volkswagen in Little Rock near Benton at (501) 661-0303.